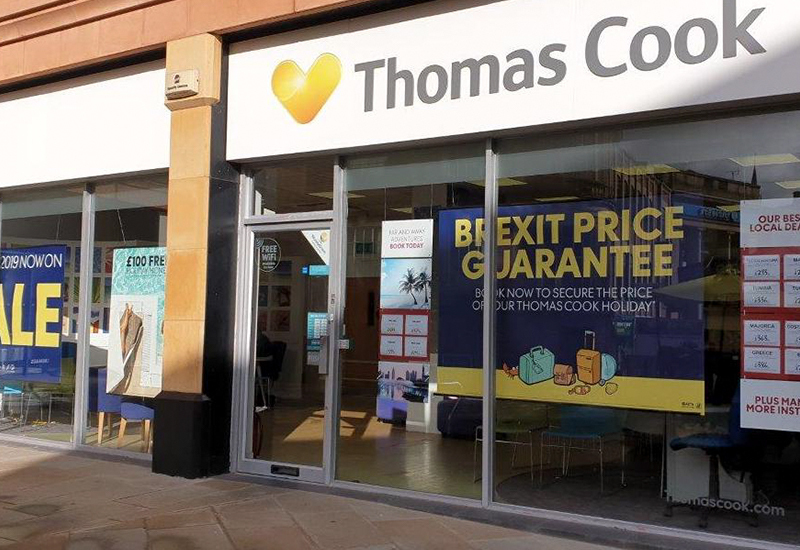 Thomas Cook is one of the UK’s largest independent travel agents, offering a wide variety of holidays from reputable suppliers – so you get the best in choice and value for money. Our service is underpinned by our co-operative values and principles, meaning that you can be sure that peace of mind is just one of the benefits of booking your holiday through us. Pop into the Rochdale Exchange Shopping Centre store to find your perfect destination.